hello! 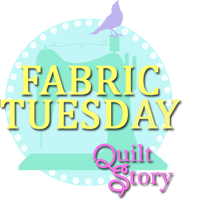 and welcome to my stop on the designing surface patterns from scratch blog tour! by bonnie christine at going home to roost. 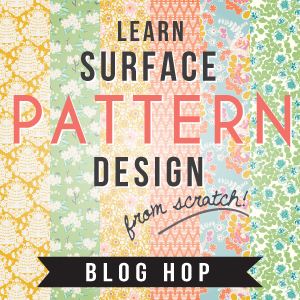 this is a course over at creative live and it is great if you are interested in surface design, you can purchase it here. there is no other word to describe the course other than inspiring! i have been trying to learn and teach myself illustrator and from this course i have learnt so much. 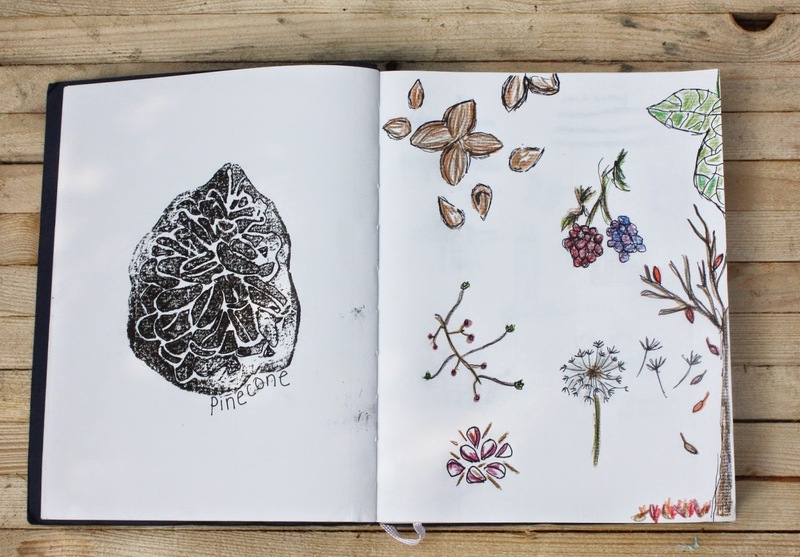 the course has sparked so many ideas and i have loved sketching them all. throughout the course bonnie talked about designing a collection and here is the inspiration and beginning of my collection. 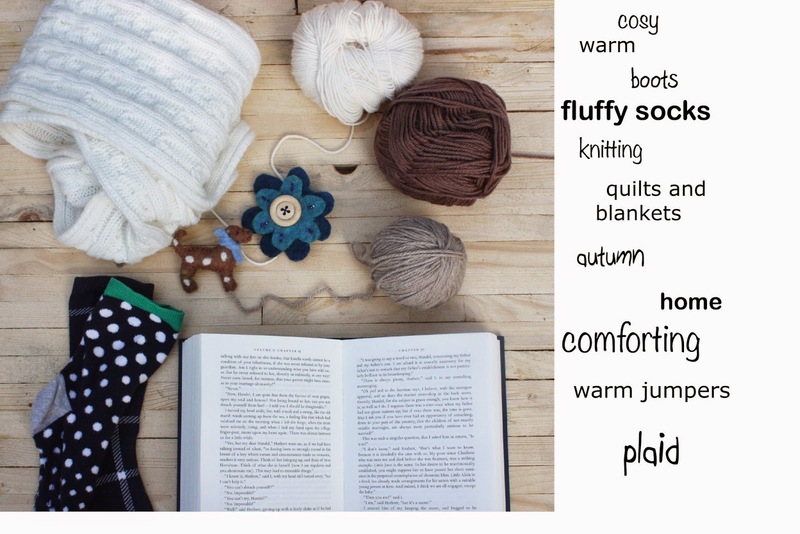 the idea behind my collection is cosy/autumn i gathered a few of my favourite cosy items and made an inspiration board, i then wrote down a few words that tied in with my idea. 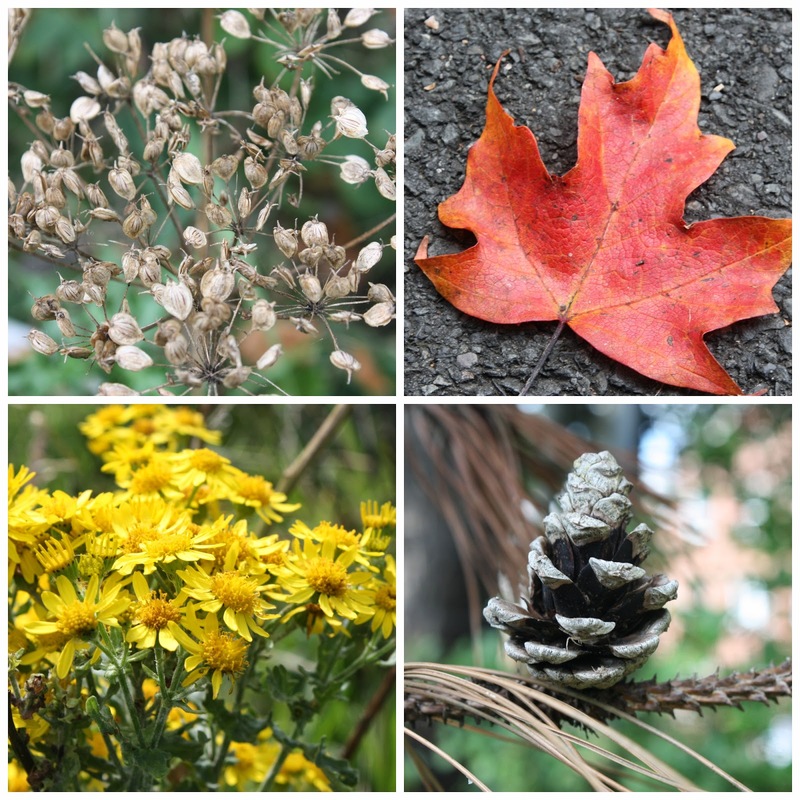 next i went out for a walk for some inspiration and colour ideas and took way too many pictures! 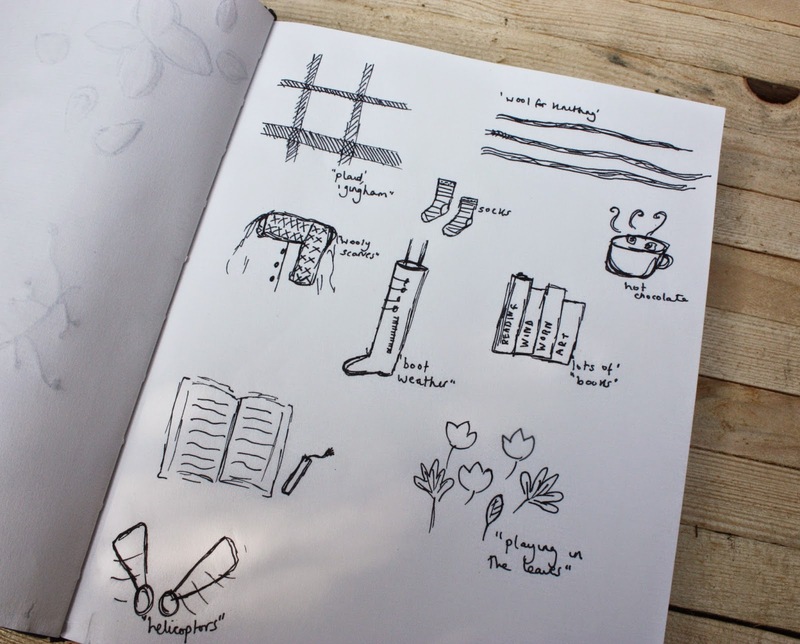 a few more sketches, this time showing the cosy side of my theme. i will scan some of these drawings into my computer and illustrate them in adobe illustrator. from the bits and pieces i gathered from my walk i picked my favourite pieces and arranged them onto my board. one of the things i found really interesting in the course was how to make your own colour palettes. this is mine, i want to use all the colours of autumn and mix it with the cosy-ness of being at home. bonnie has very kindly offered a free month to the roost tribe so be sure to go over and check it out! I like your theme and the colors you chose are very fun! I like how you made a list of words that describe your concept! Can't wait to see the further progress! 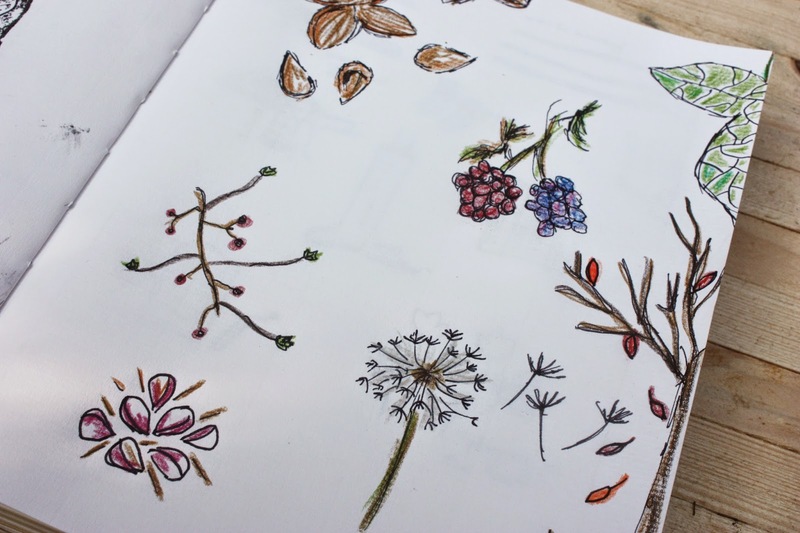 Great sketches and lovely color palette! Lovely palette! It has come together well. These are gorgeous R! I have only just discovered that you've dropped off my bloglovin' list for some reason so I've been missing what you are up to. 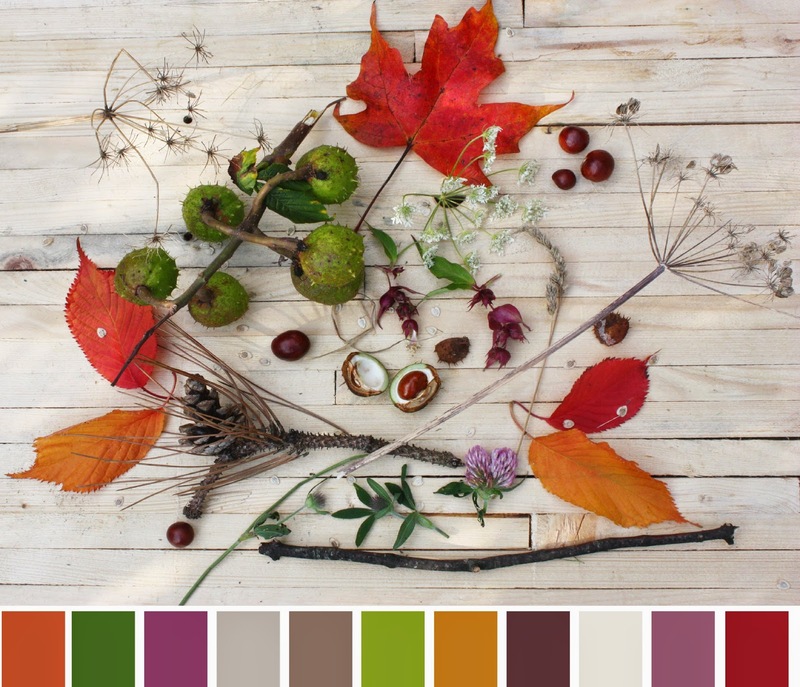 Your autumn colour palette is amazing - love the berry shades you've included. I Love your sketches, can't wait to see your designs. I am still working on mine too. Your palette is gorgeous!